Kevin: If I had to include only one Lambert album, I’d also go with Platinum. But a strong case could also be made for Crazy Ex-Girlfriend and perhaps, with time, The Weight of These Wings. Jonathan: I love that they included Reba. She’s so often overlooked and, frankly, disrespected when it comes to her influence and the quality of her work. But no way should they have chosen anything but For My Broken Heart. Kevin: For me, For My Broken Heart is in contention for the best country album ever released, so I echo Jonathan’s choice. I’d rank Rumor Has It as second, so I won’t quibble with this choice. For those discovering Reba through this feature, pick up these albums after Rumor and Broken Heart: My Kind of Country, What if it’s You, and Love Somebody. For a good McEntire compilation, you can’t top 50 Greatest Hits, which covers her MCA years. Kevin: I Am Shelby Lynne is a landmark album in her career, but I will always remain partial to Restless and Temptation. Of those two forgotten gems, the latter is the stronger one. Jonathan: 100% agree. I’ve never been able to decide if Shelby Lynne, Kelly Willis, Kim Richey, or Mandy Barnett was mainstream country’s biggest WTF-is-wrong-with-you “miss” of the 90s. I love both of Lynne’s Western Swing-inflected albums, and I’m with you that Temptation is the better of the two. Jonathan: My initial reaction was that My Life was a surprising choice for the inimitable DeMent, but I don’t know if I’m still as puzzled by it after some reflection. It’s such an intimate collection of songs– and Iris was still enunciating her consonants when she made this album, so it’s a bit more accessible than some of her later work– that I think it’s a fine choice. 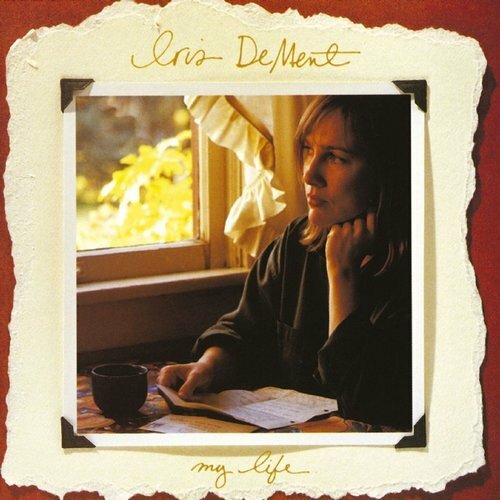 But Sing the Delta has my heart; it’s a once-in-a-lifetime kind of album that showcases everything that make DeMent such a monumental artist. Kevin: My favorite DeMent songs are on My Life, but I agree that Sing the Delta is the best album of her career. Jonathan: I adore Griffin, and I like that Katie Presley honed in on her voice, which is so often overshadowed by her songwriting. The rawness of Living With Ghosts makes it one of the strongest debut albums in popular music, but Children Running Through is revelatory, the album on which Griffin truly found her voice as an artist. It’s an album that draws equally from country, folk, and gospel, and it’s her most powerful collection of songs. Kevin: Children Running Through is absolutely killer, and I would also recommend checking out The Impossible Dream. 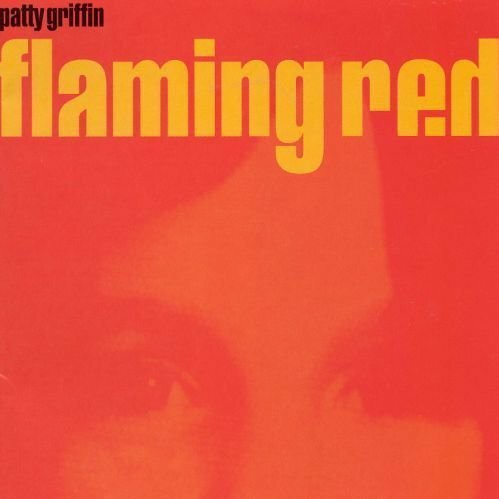 But for me, the first two minutes of Living With Ghosts made me an instant Patty Griffin fan, and the rawness of that record keeps me revisiting it more than anything else she’s released, great as her work has been. For me, the only choice for Miranda is Revolution. If it’s possible to wear out a cd, I would’ve done it with that one. Great album. Not a Reba fan, but based only on the singles I’ve heard, it would probably be one of her Jimmy Bowen produced albums of the mid to late 80s. Bless you, sir! :D Kim was (and still is) my favorite of the bunch, though I have Mandy’s first two albums on cassette, and I’ve admired Kelly’s later work (I have her two duets albums with Bruce Robison). Not a fan of any of these artists but I do like Sunny Sweeney’s cover of the Iris Dement song, “Mama’s Opry”. It’s hard to pick the best album of Miranda’s career because all she has released has been fantastic. If I had pick my favorite, Crazy Ex-Girlfriend just sticks out more. Miranda is building a huge legacy in country music. 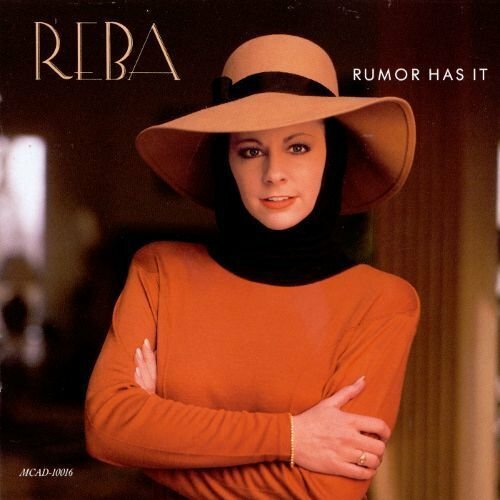 I love Reba’s Rumor Has It, but From My Broken Heart is Reba’s masterpiece. It’s one of the most emotional albums that I’ve ever heard. 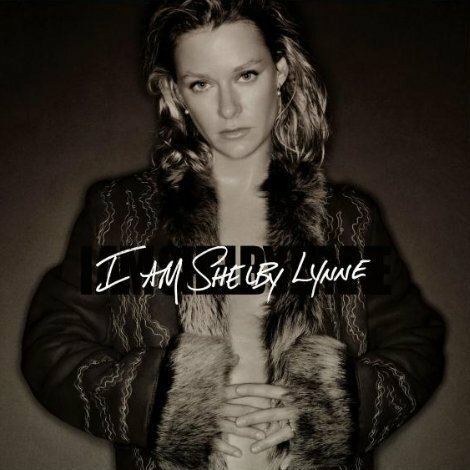 I love, Shelby’s I Am Shelby Lynne, but Temptation is better. Iris’ My Life is a dope album, but I have to agree, Sing The Delta hits harder. Patty’s Living With Ghosts is still my favorite album from her. It’s represent her raw talent so perfectly. Keep up the good work, guys. I completely agree with Jonathan on his thoughts on Lambert.I couldn’t have said it better! I was surprised and excited to see Shelby Lynne, Iris Dement and Patty Griffin on this list!